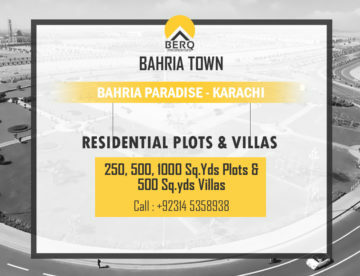 Bahria Town Karachi plots are available for sale and purchase. Contact us today. Now you can contact us on Whatsapp. 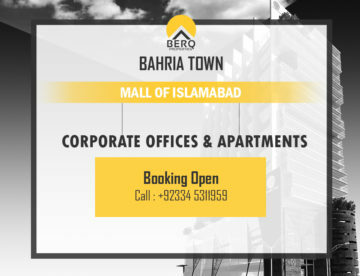 Special facility for the Overseas client. 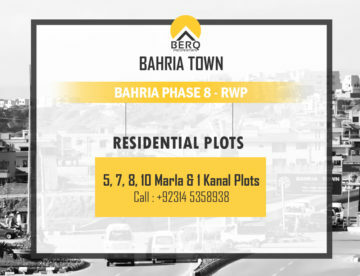 Leading developer Bahria Town has a number of new projects under way, especially in Islamabad, Lahore, and Karachi, and Berq Properties is here to spread the news. 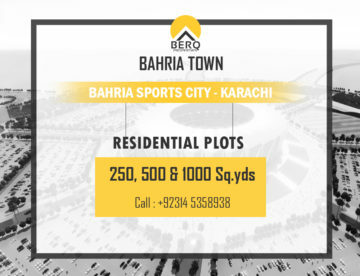 Bahria Sports City was launched in February 2016 and its masterplan and precinct maps were released after the balloting held on 10th November 2016. Find projects in Bahria Town for an investment opportunity. 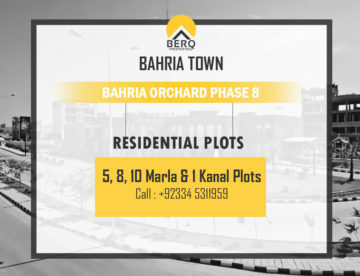 Take a look at trending projects in Islamabad, Rawalpindi, Lahore and Karachi to get fast returns. 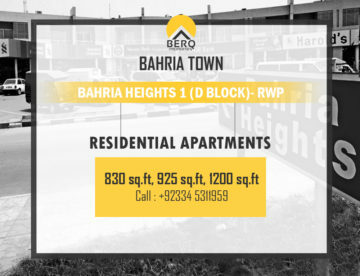 Bahria Heights Apartments in the heart of Bahria Town Phase 1 Rawalpindi. Starting from Rs. 20 Lakh. 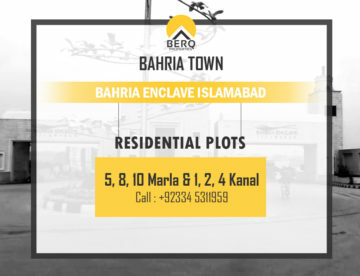 Bahria Town Icon is Pakistan’s Tallest Building and Pakistan’s First Mega Structure. Or fill the below form to get a call from us.